Back in May, we shared a report from German newspaper Handelsblatt, which has often produced reliable insider reports on the German auto industry, citing insider sources saying that Volkswagen was about to present to its board of directors a plan to build a ‘multi-billion euro battery factory’. As always, a healthy dose of skepticism is important when it comes to an alleged “battery breakthrough”. Those announcements are being made every 2-3 months over the last decade and rarely anything comes to it, but at least we can always rely on the 5-8% annual incremental improvements in li-ion battery capacity. It’s not a “breakthrough” or doubling of capacity, but it adds up. During the 2016 Shareholders Meeting today, Tesla CEO Elon Musk announced that the company could triple the total planned battery output of the Gigafactory to ~105 GWh of cells and ~150 GWh of battery packs – or over 3 times the current total li-ion battery production worldwide. During the recent conference call with analysts for Tesla’s first quarter 2016, co-founder and CTO JB Straubel said that we shouldn’t focus too much on Tesla’s previously stated goal of 35 GWh of battery cell production at the Gigafactory, and 50 GWh of battery pack output. Tesla doesn’t like to talk about its battery cost as it complicates an already complex supply chain with several suppliers, including long-time partner Panasonic, and new ones like LG and Samsung. But the company felt the need to comment this week following a new analysis of the Model 3’s cost by Jon Bereisa, CEO of Auto Lectrification and former chief engineer of the Chevy Volt program. 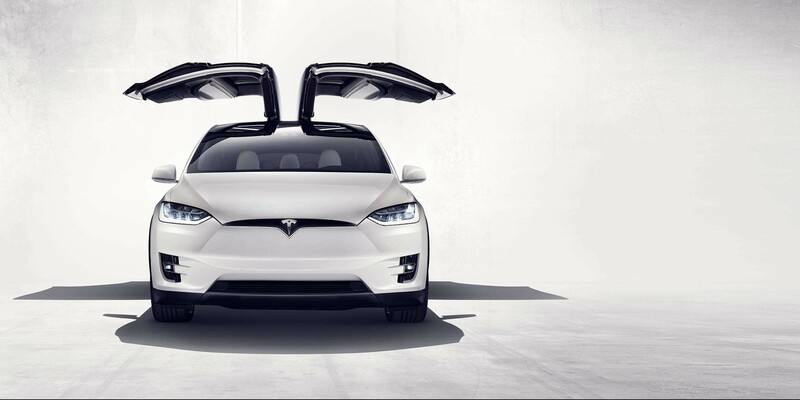 Over the weekend Tesla quietly removed the 70 kWh battery pack option from the Model X reservation page on its website. The move comes just after a Tesla OS hacker revealed that the automaker is working on a bigger 100 kWh battery pack.